Showing results by narrator "Marium Khalid"
From African American to Asian American, indigenous to immigrant, "multiracial" to "mixedblood," the diversity of cultures in this world is matched only by the diversity of stories explaining our cultural origins: stories of creation and destruction, displacement and heartbreak, hope and mystery. 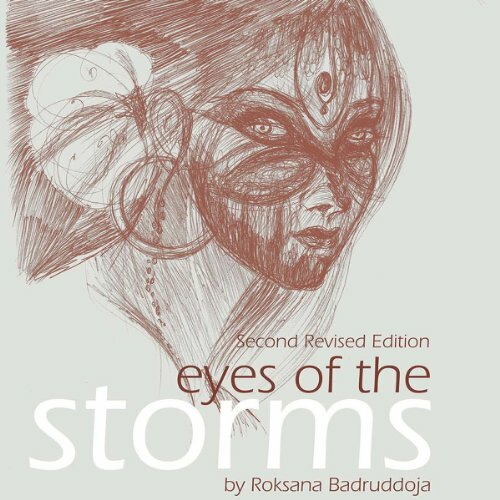 In Eyes of the Storm, Roksana Badruddoja explores the perceptions of second-generation South Asian-American women about daily social practices in the U.S. and how they view themselves in comparison to broader American society. She accomplishes this by engaging in a year-long feminist ethnography (in 2004) with a cross-national sample of twenty-five women in the U.S., spending a day in the life of each woman eating, drinking, and talking about work, partners, families, food, clothing, and how they feel about being children of immigrants, among other things. The research on which Eyes of the Storm is based explores the meaning of national belonging (and lack of belonging) for a group of "second-generation" South Asian women in America. 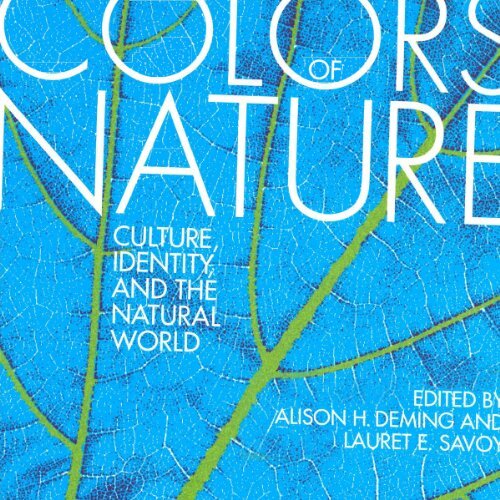 Here, Badruddoja focuses on both the conceptual and theoretical perspectives of the social, economic, cultural, aesthetic, and political dimensions of transnational migration, which includes the effects of population circulations and demographic change (community formation, segregation, and integration). There's no such thing as a reformed rebel! Shweta thought she would have the whole marriage-and-kids thing sorted by now. But she couldn't be more wrong - her love life's a wasteland! 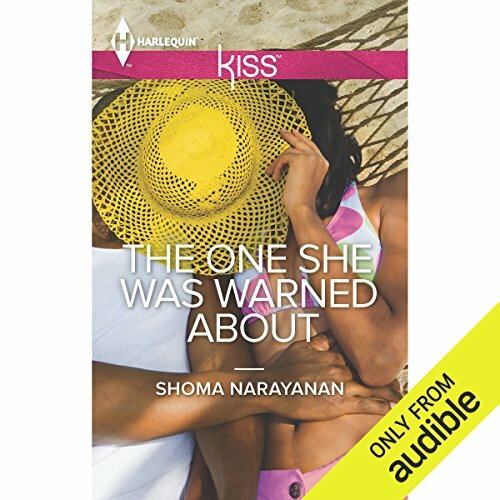 So when she bumps into Nikhil, the bad boy from her past who still sets her pulse racing, she can't resist flirting with danger.... Nikhil might have gone from zero to hero since they last met-although it's hard to believe from all the gossip about him!